The Risk Prediction Module being added to the XebiaLabs DevOps platform comes on the heels of XebiaLabs’ move to make its XL JetPack software for automating application deployments available on the Amazon Web Services (AWS) Marketplace. XL JetPack is an automation framework based on YAML files and a declarative programming framework that enable DevOps teams to push applications into production on a cloud platform in as little as 15 minutes. XebiaLabs CEO Derek Langone said that while DevOps advancements have been made in terms of achieving continuous integration, the goal of achieving continuous delivery has proven to be more elusive. As automation frameworks such as XL JetPack become more accessible, however, IT operations teams will be better able to keep pace with the rate at which organizations want to be to deploy and update applications, he said. It’s becoming increasingly apparent that a combination of automation frameworks and machine learning algorithms will enable DevOps teams to make a significant leap forward in terms of application release lifecycle management. Because of all the nuances of the different platforms that IT organizations are trying to leverage, it’s become a major challenge to roll out an application manually. As the number of applications that need to be released at roughly the same time increases, managing the release cycle process is moving beyond the capabilities of an IT team made up of mere mortals. The Risk Prediction Model from XebiaLabs promises to increase the odds of success by applying predictive analytics infused with machine learning and other proprietary XebiaLabs algorithms to identify DevOps bottlenecks before they are encountered. Capabilities provided by that module include alerts that warn the team when a release is likely to be delayed or to fail before the release pipeline starts running; a Risk Forecast view that summarizes predicted delays and failures for every task in the release process; an overview of statistics for similar releases to provide historical context; and forensics tools that uncover flaky automated tests, problematic build setups, long-running deployments and time-consuming manual tasks. That Risk Prediction Module is meant to complement the risk scoring capability that XebiaLabs already includes in its platform. Arguably, the biggest barrier to DevOps adoption today continues to be the level of expertise required to succeed. But as the combination of predictive analytics infused with machine learning algorithms and algorithms that can discern instantly how changes to the IT environment will impact applications become more common, the level of expertise required to master DevOps processes should decline. As that transition occurs, the number of organizations embracing DevOps more broadly should increase. 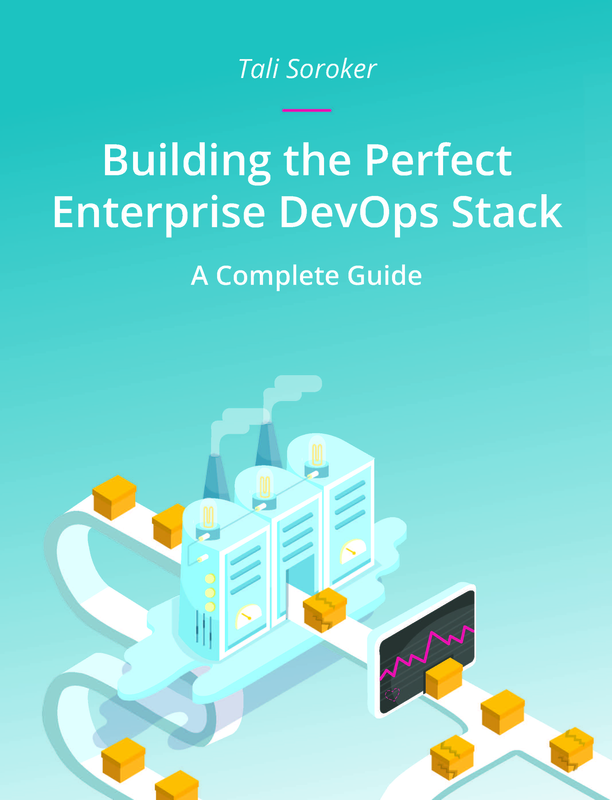 In the meantime, DevOps teams would be well-advised to consider to what degree they might next want to rely on predictive analytics to prescriptively automate processes with eye toward eliminating the need for as much human intervention as possible.